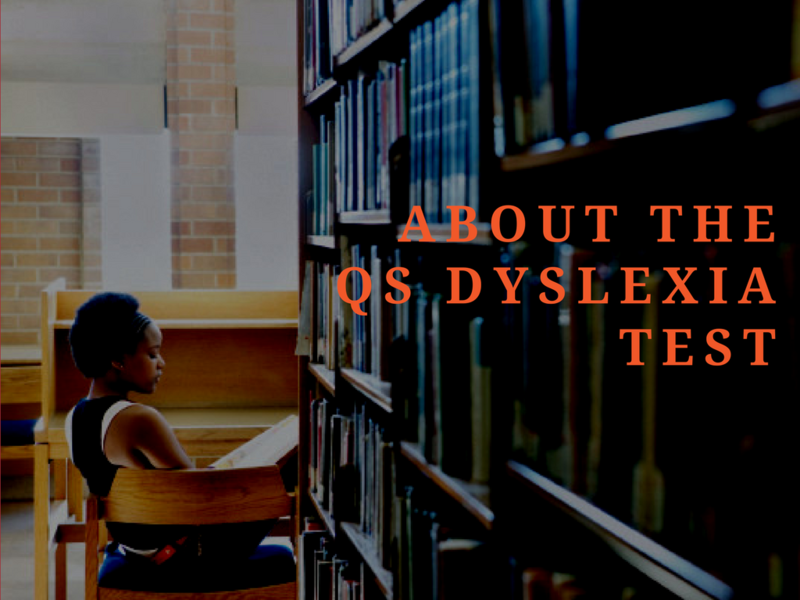 The Quick Screen Dyslexia Test is able to quickly generate a report that identifies none, borderline, mild, moderate or strong association with the indicators of dyslexia. 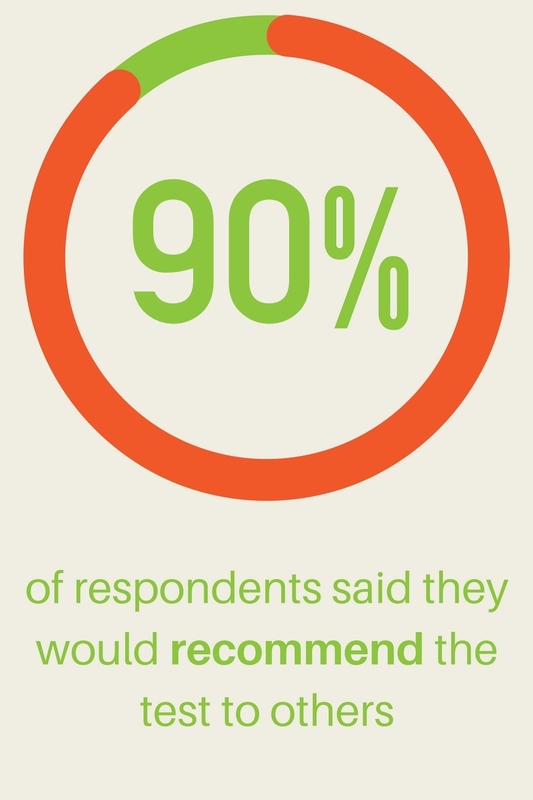 You can take the test on a PC, Mac, iPad or tablet. Our innovative online dyslexia test is available for adults at the age of 17 or over. It is ideally suited for individuals at home and organisations testing students entering University and adults in the workplace. What can our test uncover? 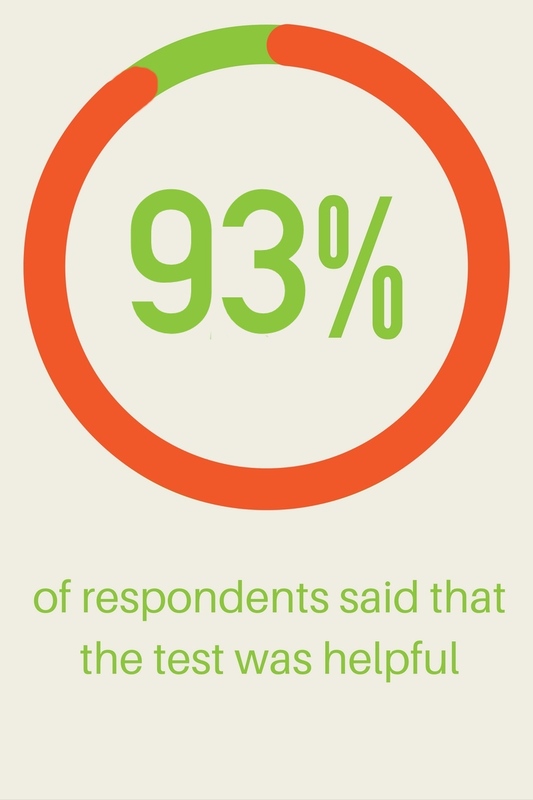 Our easy-to-use online dyslexia test will flag up indicators of dyslexia and provide you with a full report of your results along with suggestions for training and development. Does the test take long to do? The great thing is, once you‘ve created an account, you can take as little or as long as you wish to do the test. You can do it in stages over a few days or complete it all in under an hour. 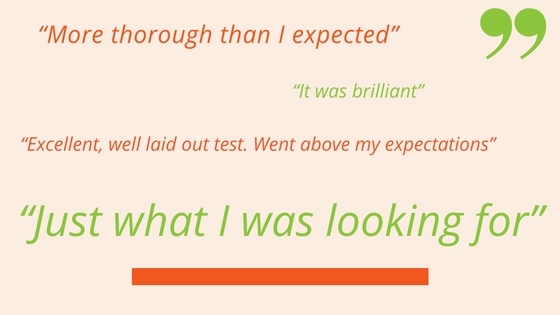 What have others said about the test? This seems like a great test, I am going to recommend it to my friend. Thanks!